Good on recording artist and super producer Ne-Yo and his wife Crystal Smith for using their gender reveal to raise money for charity! 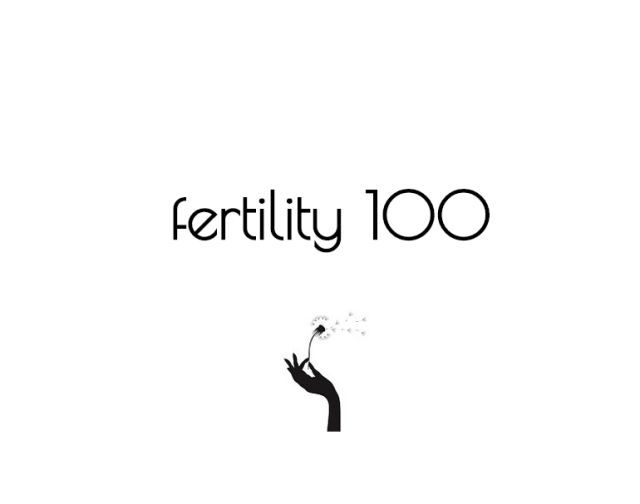 The second-time mom-to-be and the Miss Independent singer gave a special invitation to the first 100 people who commented on a special post on her Instagram account to donate to the Jenesse Center Inc. in Los Angeles, Calif. They got to attend the prince and princess- themed event, nosh on snack and drinks at the event. Guests were asked to bring a gift for a mom and a baby to be donated to Jenesse, a domestic violence intervention organization. At th reveal, following desserts, everyone gathered on the rooftop and fired powder guns that were handed out to everyone and pulled at the same time revealing blue powder! It’s another baby boy! Congrats! HAPPY TO ANNOUNCE IT’S A BOY!!?? Now Princess Maddie has 3 lil’ protectors to hold her down for life! You’re gonna be a GREAT big sister to your 3 lil’ brothers babygirl❤️ Mason, now you got 2 lil’ cats that are gonna be stealing your clothes, bugging you to tag along n’ whatnot…go easy on em’. They’re gonna look up to their big brother. Give them something to look up to!? @itscrystalsmith My Queen. I know you had your heart set on a girl. To be honest I did too? But clearly you were born to give the world kings! And I’m more than happy with that. Love you baby. You shine…✨ THANK YOU to everybody that came thru and shared the moment with us. THANK YOU to every single person that helped make the moment possible. ??????…??!! 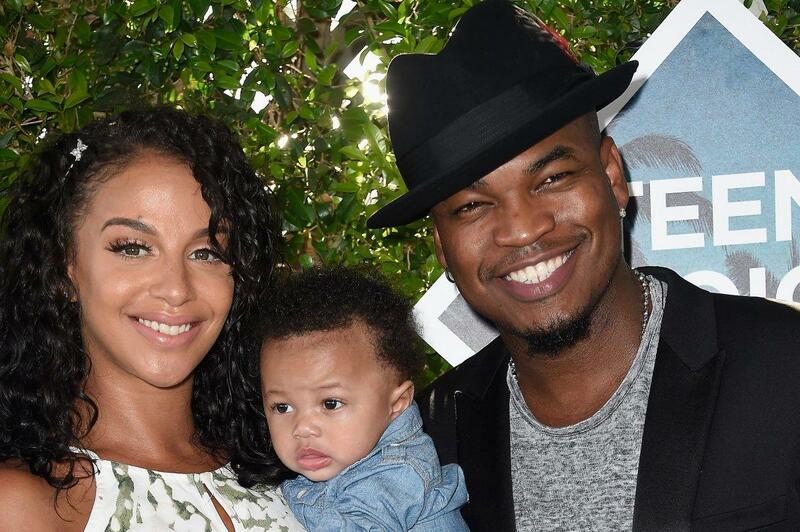 Ne-Yo, whose birth name is Shaffer Smith Crystal are already parents to 22- month old son Shaffer Jr. The musician is also a father to 6-year old son Mason and 7-year old daughter Madilyn with his ex-fiancee Monyetta Shaw.